In a decision on Friday night, U.S. District Judge Lucy Koh in San Jose, California rejected a bid by Verizon Communications Inc, which bought Yahoo's Internet business last June, to dismiss many claims, including for negligence and breach of contract. Koh dismissed some other claims. She had previously denied Yahoo's bid to dismiss some unfair competition claims. The breaches were revealed after New York-based Verizon agreed to buy Yahoo's Internet business, and prompted a cut in the purchase price to about $4.5 billion. Koh said the amended complaint highlighted the importance of security in the plaintiffs' decision to use Yahoo. "Plaintiffs' allegations are sufficient to show that they would have behaved differently had defendants disclosed the security weaknesses of the Yahoo Mail System," Koh wrote. She also said the plaintiffs could try to show that liability limits in Yahoo's terms of service were "unconscionable," given the allegations that Yahoo knew its security was deficient but did little. 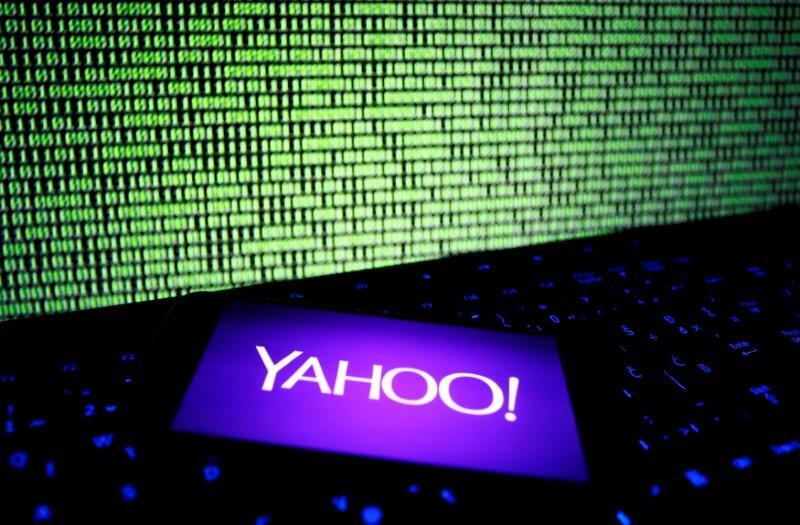 In seeking a dismissal, Yahoo said it has long been the target of "relentless criminal attacks," and the plaintiffs' "20/20 hindsight" did not cast doubt on its "unending" efforts to thwart "constantly evolving security threats."